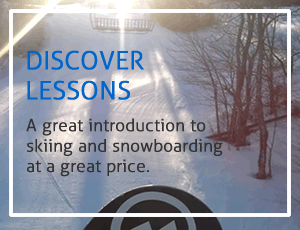 Ski Martock > Snow School > Take Education Outdoors! Skiing and snowboarding are lifetime activities that help develop new skills, self-awareness and decision making – and they’re lots of fun! Trained instructors use a differentiated learning curriculum to create a safe and fun environment in which students can learn and progress at their own pace. Canadian Association of Disabled Skiers (CADS) trained instructors are available to ensure students with physical and cognitive challenges have a great day on the snow. Warm and comfortable rental equipment is designed to make those first turns easier and to promote progression. Our Learning Zone is made up of terrain designed, sculpted and groomed to allow students to learn and progress at their own pace. Competitive skiing and snowboarding are NSSAF sports. Martock provides coaching and training for school snowboard teams while the Martock Ski Race Club provides coaching for ski athletes. Training lanes are available Monday and Friday afternoon and evenings. Coaching is provided by certified ski and snowboard coaches. For more information please refer to the 2017/18 NSSAF Handbook. We offer in-school trip and safety presentations. A Martock Representative will come to your school to discuss the details of your trip including safety, what to expect from lessons, what to bring and what to wear. This presentation can be done in the classroom or the auditorium, during class time, lunchtime or after school. Parents welcome. Presentations are available during October, November and December. Call 902 798 950, ext. 0 for more information and to book. We appreciate the work required to organize a trip. We’ve done our best to ensure your trip runs as smoothly as possible. You’ll find all the resources needed to organize your outdoor trip. A simple checklist will help you navigate the process from booking to your day on snow. 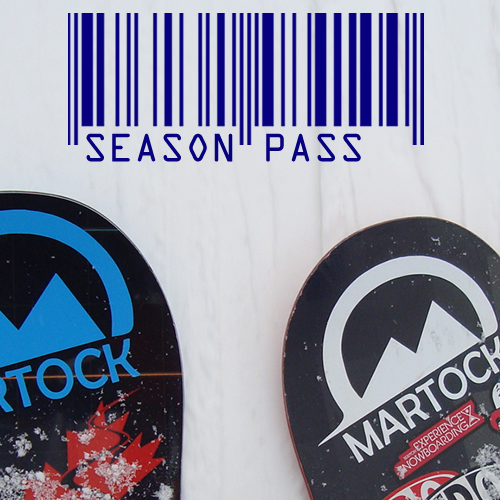 You can find everything you need in the Schools/Groups section at martock.com. In preparation for you trip, please review the Nova Scotia Department of Education Physical Education Safety Guidelines. Please call at 902 798 9501, ext. 0 to book or if you have any questions.